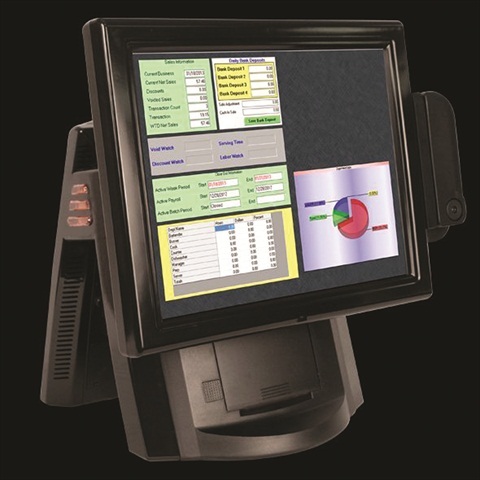 TouchSuite Cloud | Salon offers all the benefits of a point-of-sale system with no need to purchase additional hardware. With TouchSuite Cloud | Salon, customers can receive automated appointment reminders or even messages reminding them that they are overdue to make an appointment. It also integrates payment processing into the software, allowing for a simple, integrated system that provides management and reporting tools to small salon owners. Cloud | Salon is accessible to salons and spas of all sizes. It is free for any single user, and prices gradually increase for salons as they add more staff . For more information, go to www.touchsuite.com.